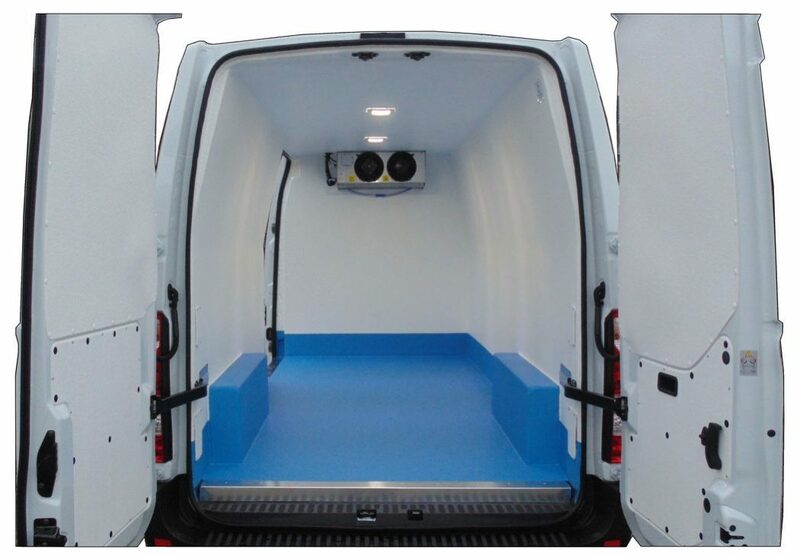 As the UK’s leading business in fridge van conversions, Vantastec guarantees a high-quality product at the best price. 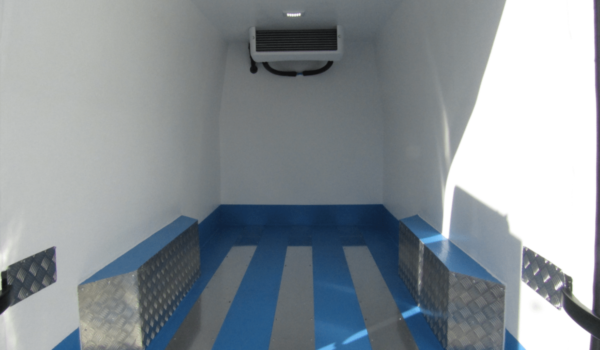 We have over twelve years in the business too – we know fridge vans, and we know them well. 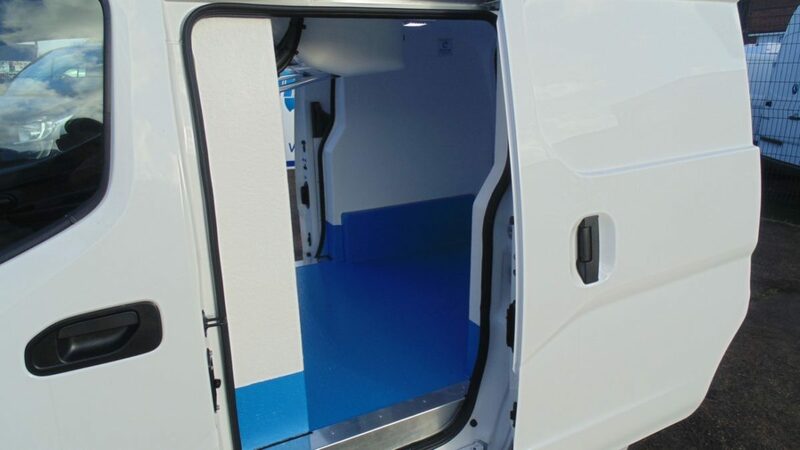 Our experience makes us the best option in the market and we’ll always work with you to find the best vehicle for your business. 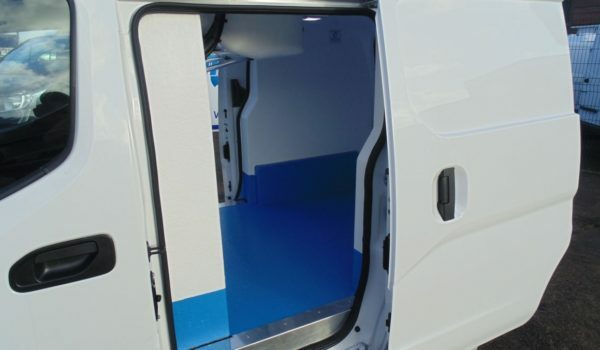 The reinforced GRP lining ensures maximum strength and allows your vehicle to last longer from wear and tear. 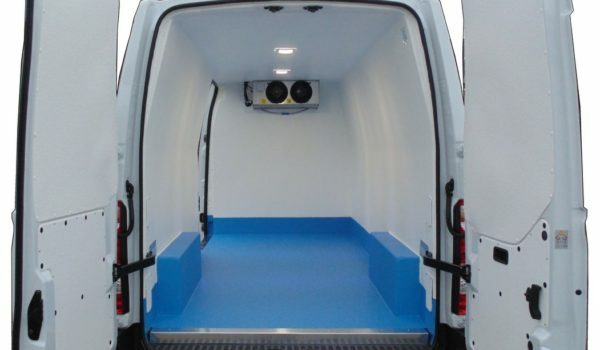 The linings on our vans are precision built to ensure they are both are seam free and leak proof, therefore preventing any internal damage from pallets or goods. 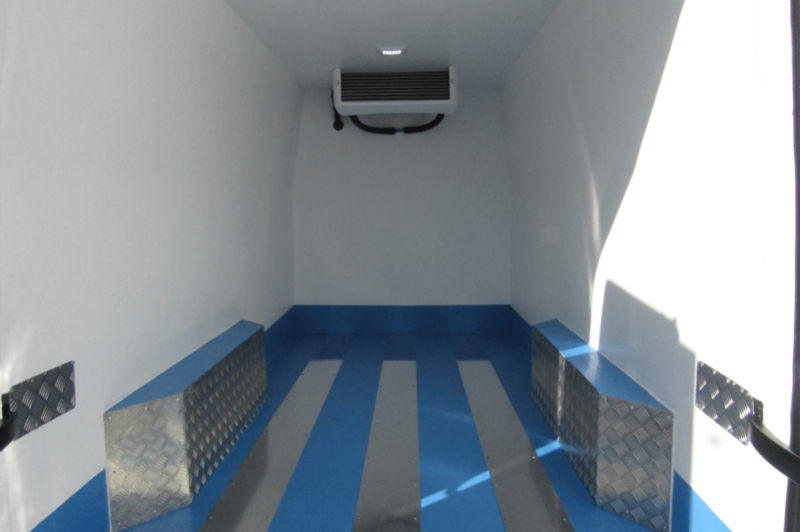 Our conversions are designed to prevent most external temperatures affecting the load space, making sure your goods are never compromised as a result. 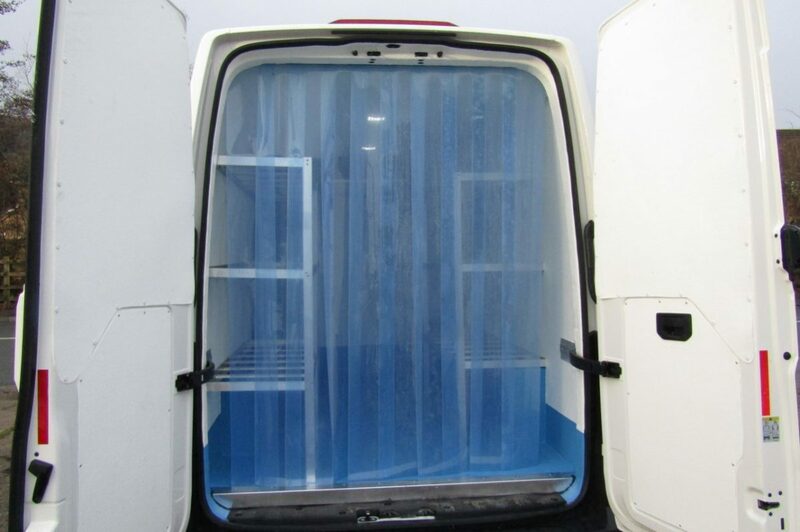 To ensure a correct fit from the start, the panels for our refrigerated van conversions are precision built to keep up to date with the latest van makes and models. 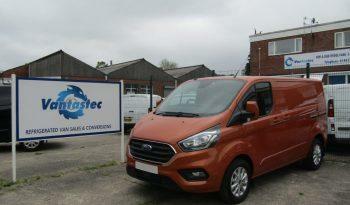 Ask our sales colleagues about our finance packages for an affordable way of buying your new van. 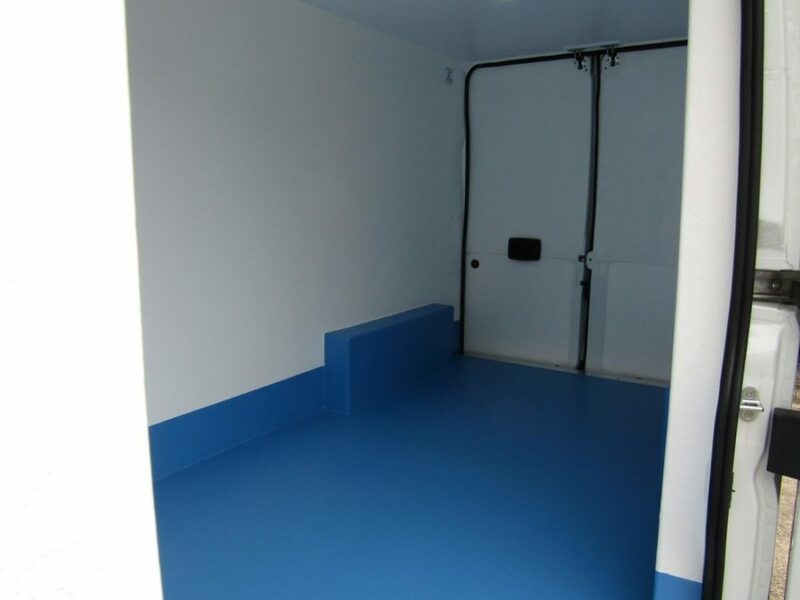 Shop around and get in touch! 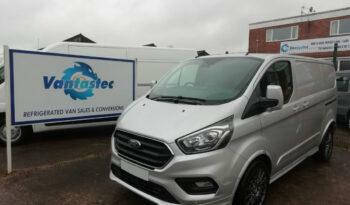 Let us know what you want from your new vehicle and what your business does so we can discuss it with you. 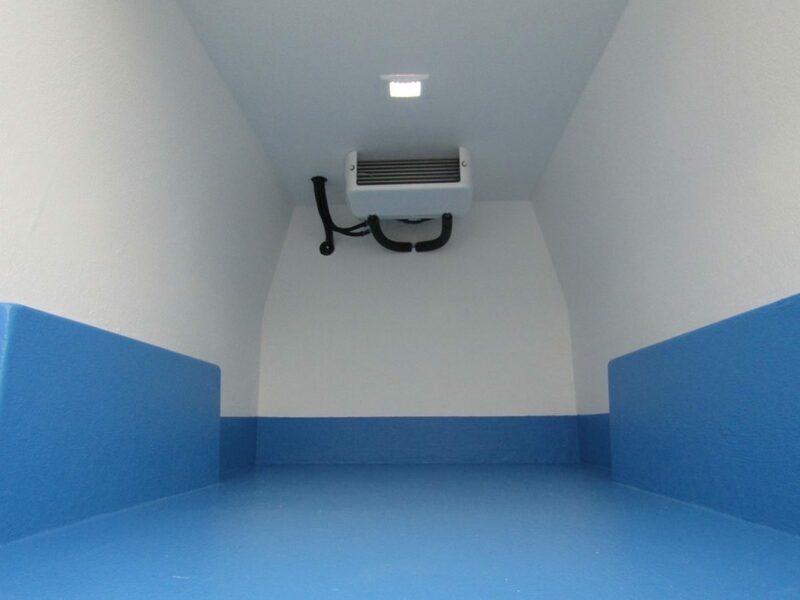 Check our add-ons, like shelving or bulkheads for multi-temperature transportation and tell us how we can make it perfect. 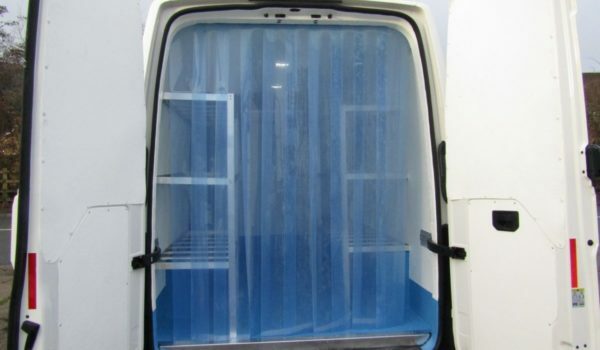 Our warehouse teams work hard on your new fridge van. 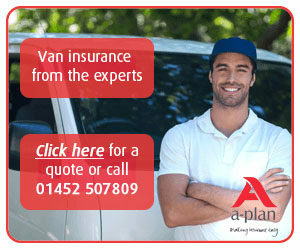 They’ll be hard at work implementing everything you asked for with expert precision. 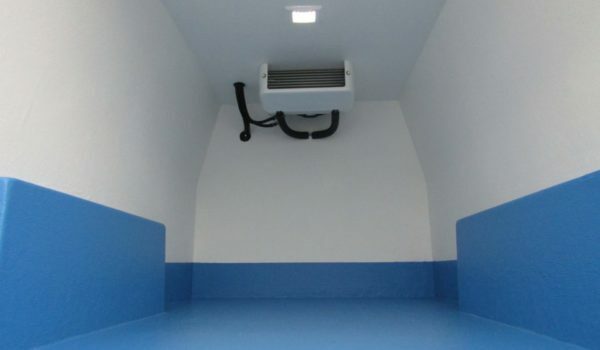 We usually have fridges ready to go, but a bespoke conversion might take around 3-4 weeks in our busy period. It’s worth the wait! 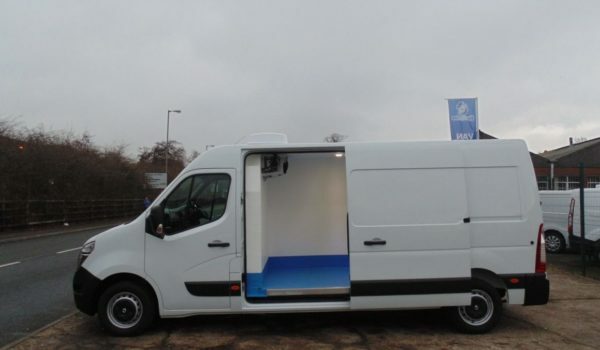 You can pick up your brand new fridge van or we can arrange a free delivery in the UK mainland, with a surcharge for our customers in Scotland. 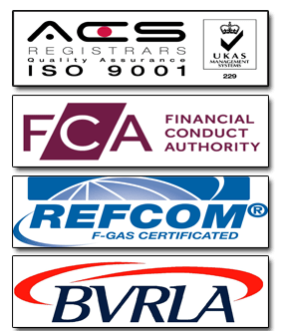 If you’re not in the UK, don’t worry – we have customers globally. 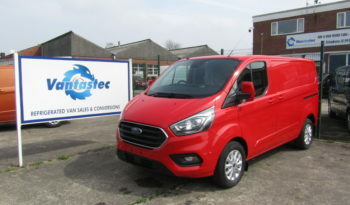 Enjoy your new van!